Titolo has its way with the XR1 Trail. Adidas is doing its best to keep the NMD interesting in 2017, introducing new collaboration styles and silhouette modifications to the sneaker over a year after its original release. 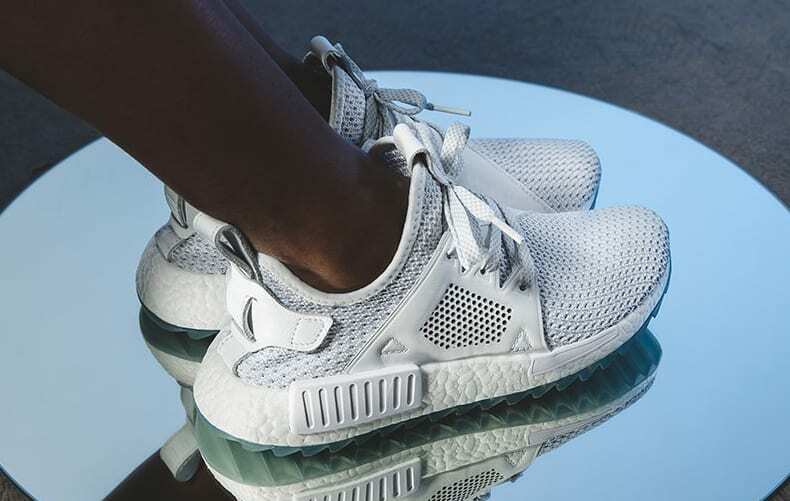 The latest partner enlisted to redesign shoe is Titolo, which created this icy NMD XR1 with the toothed trail outsole. 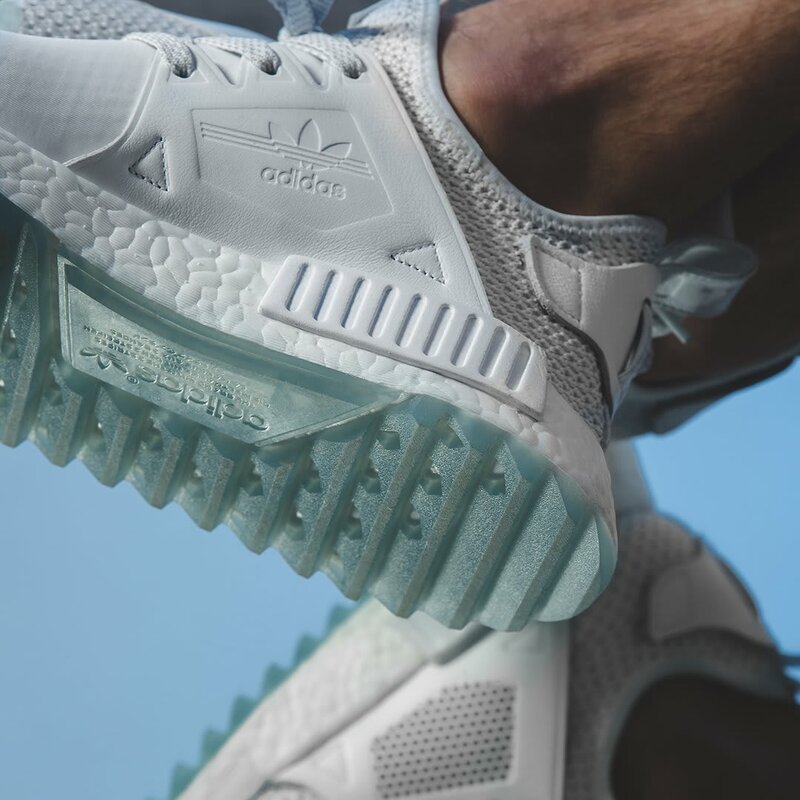 The Titolo x Adidas NMD XR1 Trail will release first at Titolo on March 18, with a global consortium launch to follow on March 25. The shoe isn't terribly blatant about the collaboration aspect, the only apparent detail mentioning Titolo here being the hit on the leather tongue tab on the left shoe. The colorway is said to be inspired by the snowy landscapes of Titolo's native Switzerland.